Ho-o Japanese version of the Chinese Fenghuang. 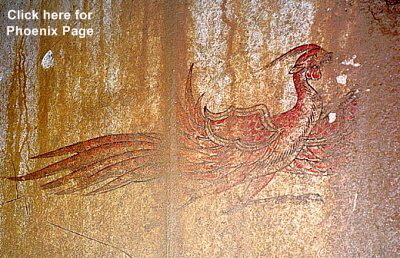 Suzaku Japanese version of the Chinese Vermillion Bird. 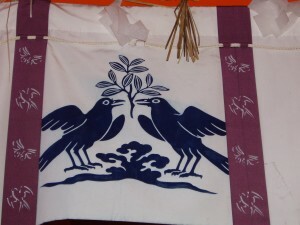 Yatagarasu A 3-legged raven who belongs to the sun goddess Amaterasu. (mythology of the North Germanic peoples) Hraesvelg A giant, who in eagle from, creates the wind by beating his wings. 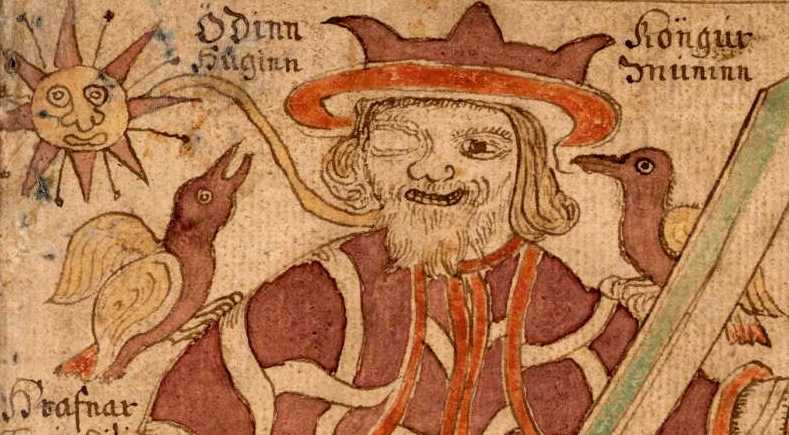 (Thought and Memory) A pair of ravens associated with the Norse god Odin. 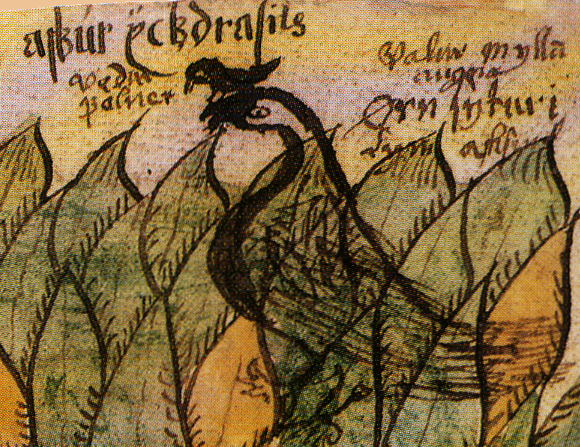 Vedrfolnir A hawk sitting between the eyes of an eagle in the crown of Yggdrasill, the World Tree.